If you are like me and totally head over heels in love with the literally magical universe of Harry Potter, then you will cry tears of joy over this product. If you thought magic only existed in fairy tales and fantasy novels, you are quite wrong my friends. Magic does indeed exist. You will be amazed at how one company took a crazy idea turned it into something profoundly beautiful. The product I will be reviewing today is Lifeprint’s Harry Potter Photo Printer. 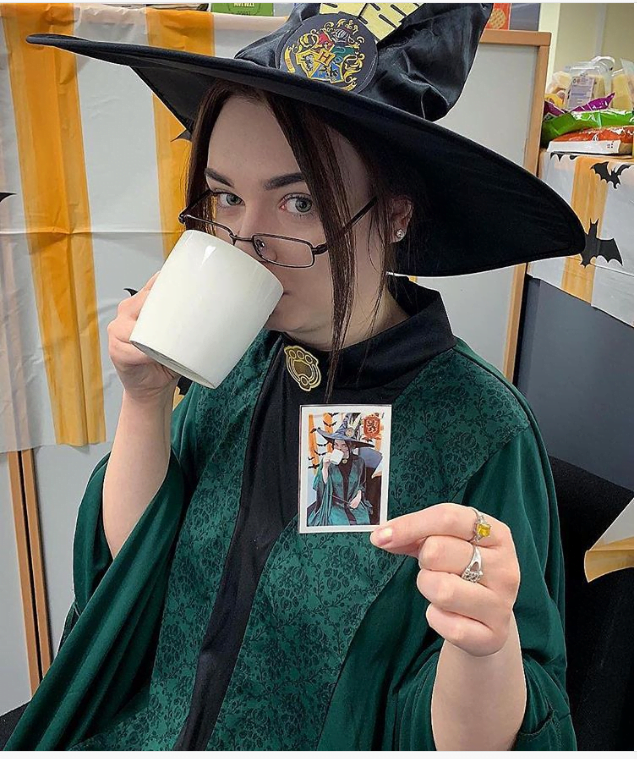 If you are even a tiny bit familiar with the Harry Potter universe, you must definitely know how the paintings in the Harry Potter books can come to life. They are not static paintings that we see in our daily lives. They are moving snippets, i.e., they are moving pictures, sort of like how early animation used to work. This concept came from the brilliant mind of J.K Rowling, the author of Harry Potter. Lifeprint, the company who works with Augmented Reality products has now created a product that will blow your socks off. Lifeprint has created a real-life Harry Potter photo printer, that will turn your ordinary pictures into Harry Potter paintings. How it works is pretty simple really. Once you print out your photos using Lifeprint’s handy dandy printer and view the photos from Lifeprint’s AR app, the photos will be brought to life. Now that’s magic. Well, the magic of Augmented Reality in fact. But that’s not even the best part. It has got built-in filters that you can apply to your photos. These are not just any ordinary cheap copies of Instagram filters; they are Harry Potter themed filters. Print out your photos once you apply the Harry Potter photos, and watch the photos move. Now, Isn’t that wonderful? Yep, I think so too. 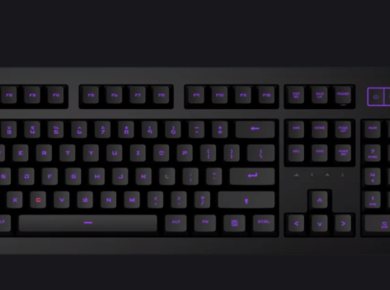 The gadget will cost you $149.99 and was officially released on October 22, 2018. The best part is, all of Lifeprint’s printers cost the same price so that you won’t be paying anything extra. Just think of the creative potential you have once you get your hands on this magnificent creation. 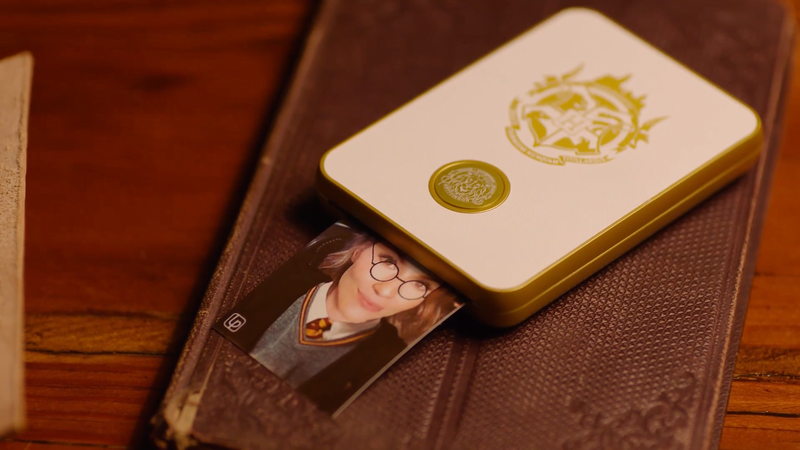 So let’s take a closer look at the Lifeprint Harry Potter Photo Printer. On the cardboard box the words “Hogwarts Delivery” are written, with an HP logo in the top right corner and a Hogwarts crest in the center, which makes us feel like the package was just delivered by a mythical owl. I can feel the nostalgia already. There’s a piece of parchment inside that has all the instructions written. The instructions help first-timers who are unfamiliar with Lifeprint. When you open the app, it tells you to first turn on the printer. The Lifeprint app is filled with neat bits of AR wizardry. The app is packed with exciting features. It feels like users are holding a powerful wand in their hands. Firstly let’s talk about the filters. There is a filter that will turn you into our favorite crazy Auror Mad-Eye Moody. Then there is the scary Death Eater filter to spook all your friends. Further, the camera app also has the wacky but funky colored Spectreyes filter, which will be a hit among everyone. There are the different scarves which we will sure boast to our friends and rivals alike. The scarves are colored in the Four Houses: Gryffindor, Hufflepuff, Ravendor, and Slytherin. Then there are the Wizarding World Themed digital photo stickers. 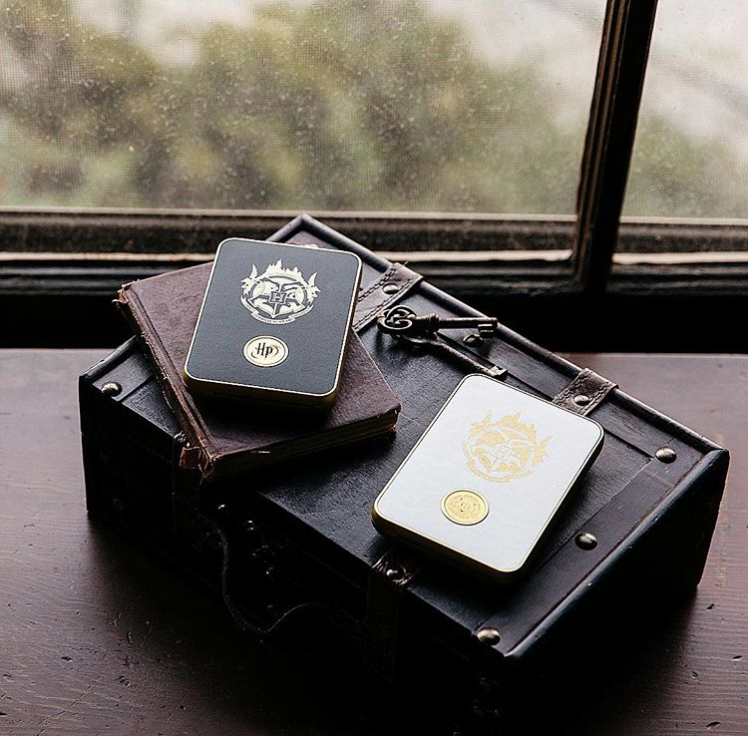 Users can “stamp” their photos with a spritely Snitch, majestic owls, the Dark Mark, and many more cool and nifty photo stickers. The best feature has to be that the app lets people connect with other Potterheads remotely, uh I meant magically ;). This means you will be able to print your photos on your friends’ Lifeprint printers from anywhere around the globe. This is possible through the Explore tab within the app. Now comes the best part; the printer itself. I wish Lifeprint made every printer with so much detail and finesse. You can buy the printers in two colors, white and gold, and my favorite black with gold aesthetics. The printer comes with four Medallions, each of which represents the four Hogwarts houses. Users can personalize their printer, by taking out a medallion and fit a different one depending on the mood they are in. You need to charge the printer first before you can actually use it. So you will need to be a bit patient, which is hard when it comes to anything Harry Potter related. 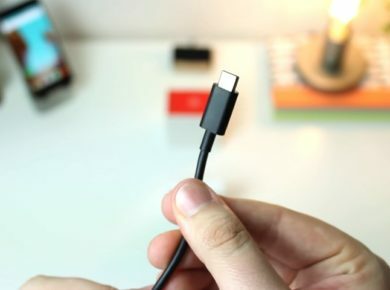 Once it is charged, you can use it with the app after connecting your smartphone with the printer via Bluetooth. The printer doesn’t require any ink, so there is no cost in that department. You will only have to buy the sticky backed paper. Speaking of which, the paper comes in 2×3 inch size which can stick to pretty much any surface that you can think of. Your Harry Potter books, bookcase, bag, shelf, you name it. The best thing about the printer is just how portable it is. The printer is small enough to carry in your pockets or even your Invisibility Cloak, if you have it, then that’s amazing. You can print wirelessly from your phones via Bluetooth, and share the pics directly to Instagram which is such a neat feature. You can even print a still frame from a GIF or a video. All in all, this makes for a wonderful gift for any Harry Potter maniac, just in time for the holidays season. This will seriously be a great collection for any Potterhead, as it will allow them to capture the everyday magic.